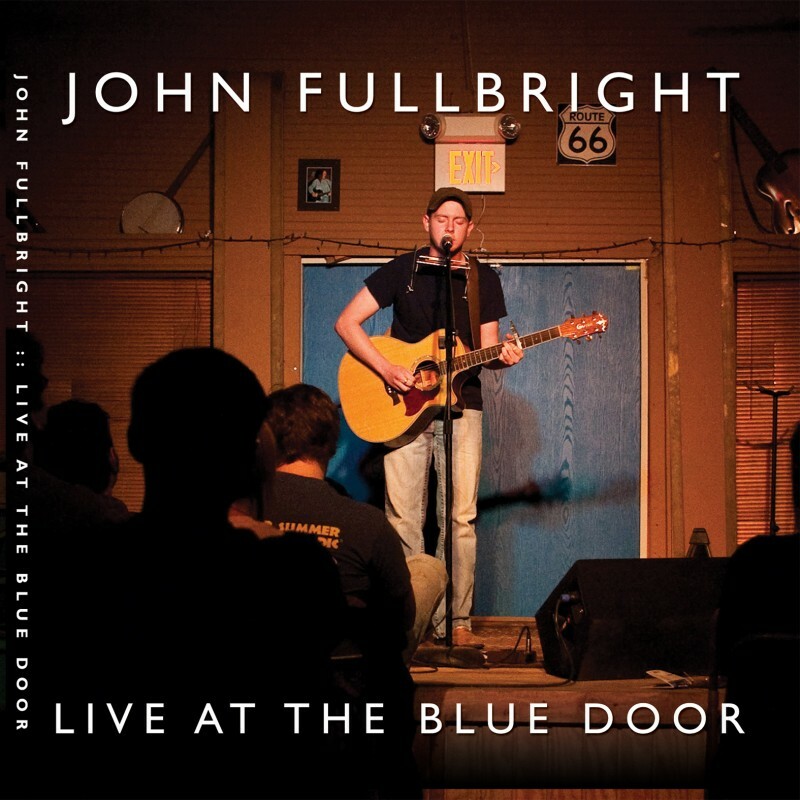 Recorded by Travis Linville, Feb. 17, 2009, at the Blue Door in Oklahoma City. Post-production by T.L. at Dirtybyrd Recording, Norman, Oklahoma.